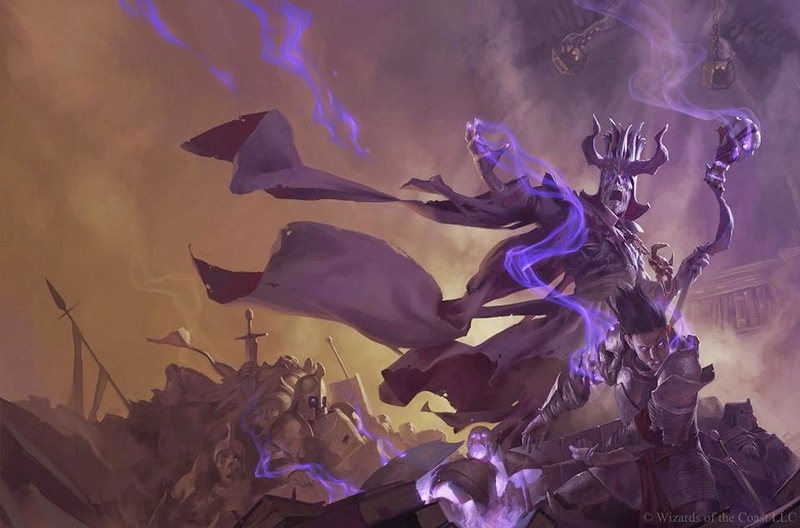 Tyler Jacobson is stoked to share these two awesome paintings he did for D&D. 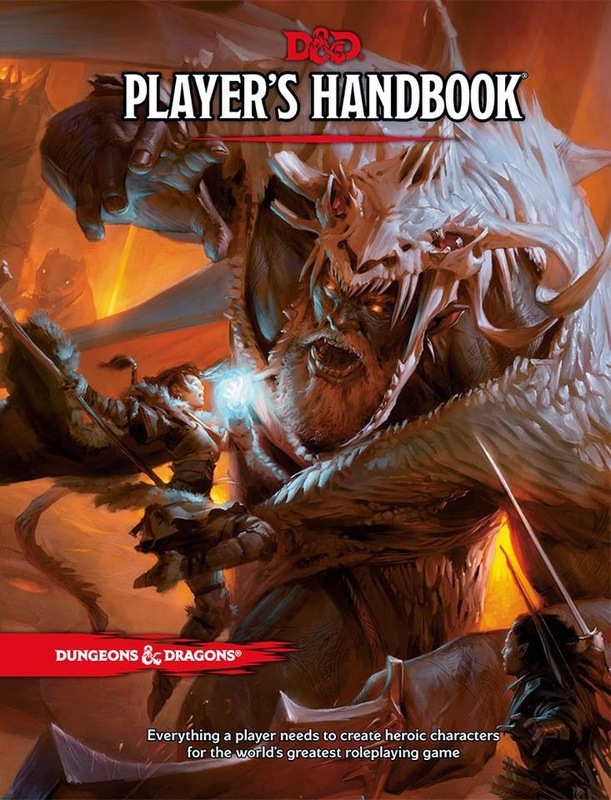 With the announcement of the 5th addition of D&D, Tyler was assigned to do the cover for the Player's Handbook. 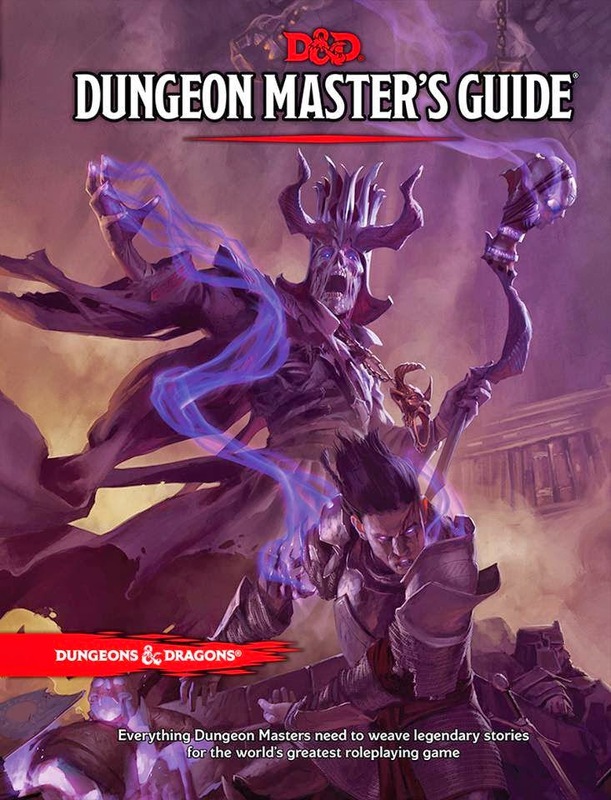 The second book cover Tyler did was the cover of the Dungeon's Master Guide. 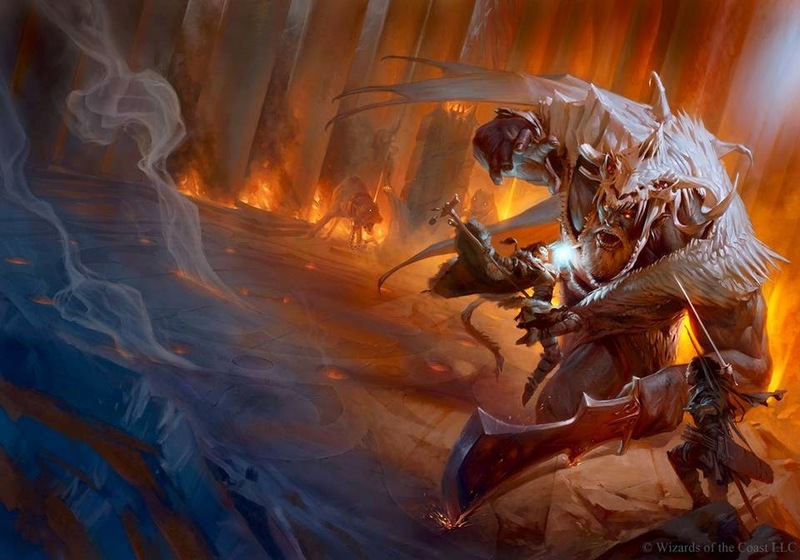 Though both pieces were cropped for application, their epic quality was most certainly not diminished! You can check out more of Tyler's work on our website here. Or check out his blog, here!